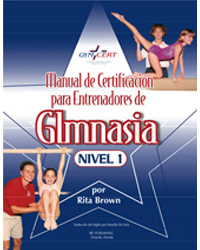 Just out!! 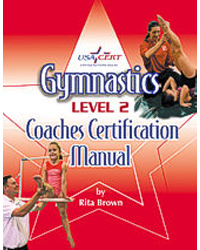 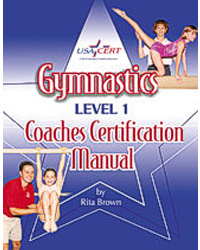 The BOYS Level 1 Gymnastics Coaching Manual covers all aspects of gymnastics at the Level 1 Level. 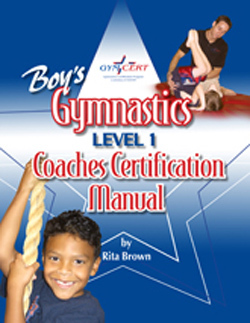 Specifically it includes safety awareness information, coaching skills as they pertain to the Men's Artistic Level 1, progression charts, lesson plans, accountability charts, skill evaluation forms, legal responsibilities, glossary of terms and much much more!